Circulating Fluidized Bed combustion is a comparatively new technology that has given boiler and power plant operators a greater flexibility in burning a wide range of fuels. Our circulating fluidised bed (CFB) boiler provides economical and environmental efficiencies for burning a wide variety of fuels, coal and biomass fuel. CFB technology now involves larger and more complex steam generators with multi-boiler installations. 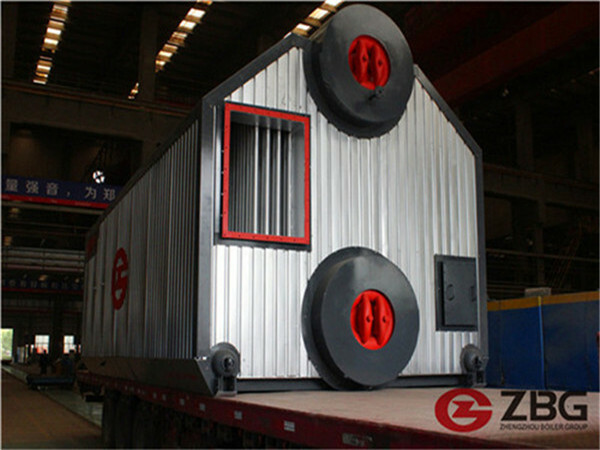 ZG CFB power plant boiler which has the good performance and high reliability is deigned and manufactured according to the civil and abroad CFB boiler’s design, manufacture and operation’s successful experience mixed with the our ZG Boiler’s specific characteristics. The water system is natural circulation system and the boiler adopts the whole airproof high temp. Cyclone separator whose features are high separating efficiency and reliable operation. Energy-saving circulating fluidized bed power plant boiler as one of the circulating fluidized bed boilers, it utilizes stationary design theory and CFB technology spectrum, to optimize and decrease the total stock of CFB with the Theory of Material Balance and Large Particle Combustion Theory, thus forms energy saving circulating fluidized bed technology based on the reconstruction of fluid state. 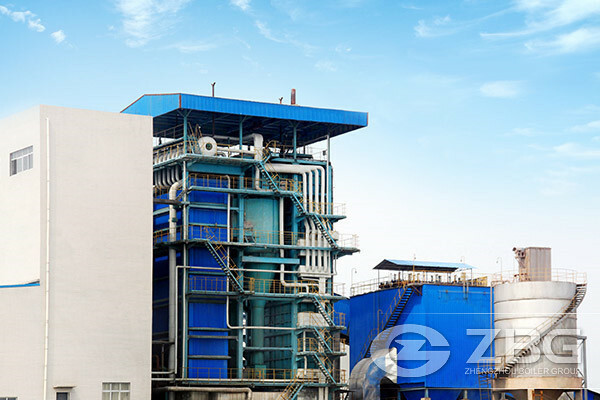 Through fluid state of CFB boiler reconstruction, to reduce auxiliary power and improve availability, while keeping CFB technology advantages of strong coal adaptability and low pollution control cost. 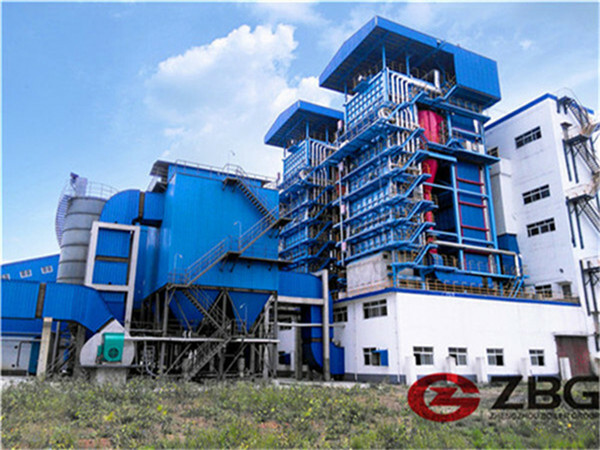 Circulating fluidized bed(CFB) power plant boiler mainly used for large central heating, thermal power plants to generate electricity or other purposes. 1, power saving: the fans can reduce more than 30% power consumption. 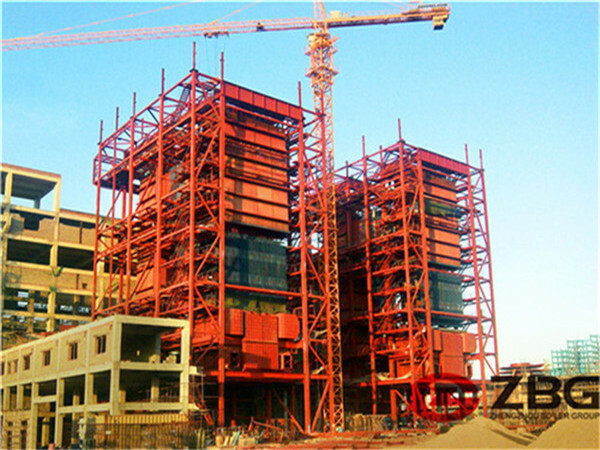 2. coal saving: the coal saving of CFB power plant boiler could reach 3-5%. 3, low wear: the heating surface is almost no wear, annual operating hours up to 8000 hours. 4. Low resistance, will not be brought down gray of bell-type hood. 5. Automatically adjusted back feeder with high flow rate and low power. 6. low resistance, high efficiency whirlwind separator.